Are you cool like Snoopy? 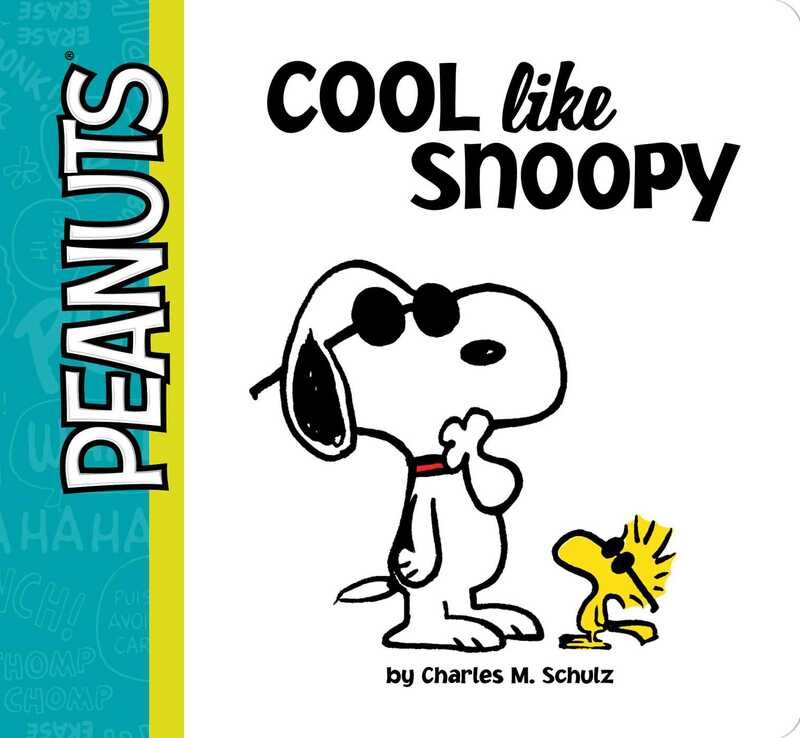 Get to know the king of cool in this adorable new Peanuts board book! Includes a “Cool like Snoopy” sticker badge so kids can show all their friends just how cool they are! Everyone knows that Snoopy is the coolest dog in town. But when it seems like Charlie Brown and the gang aren’t paying Snoopy as much attention as they used to, Snoopy starts to worry…could he be losing his cool?